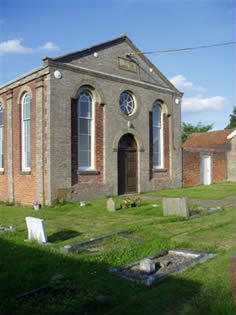 Small village church on outskirts of village of Stanningfield. Very welcoming and caring community knitted together by prayer for each other. 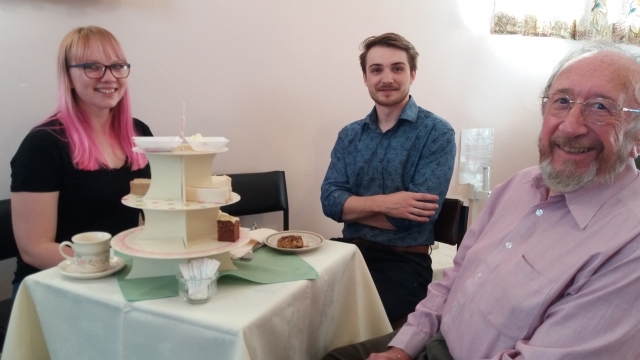 Members who have moved into the town continue to support us and are always interested in the welfare of friends at church. 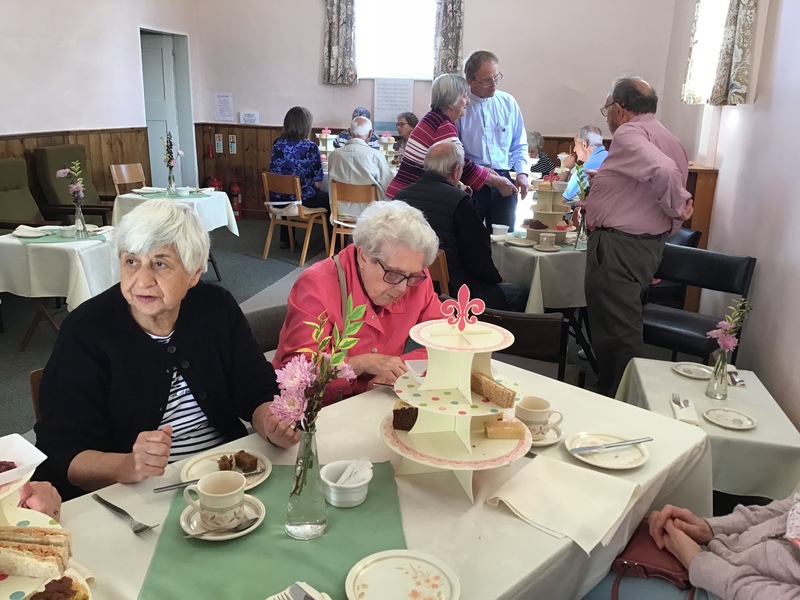 Bradfield Methodist Church works hard raising money for charity and maintains good relations with our Church of England friends in Stanningfield. Our Harvest Festival gifts are given to their Food Bank project. We share services at Christmas, and last year Rev Jeremy Parsons, local Anglican vicar, preached at our Harvest Festival in the evening. 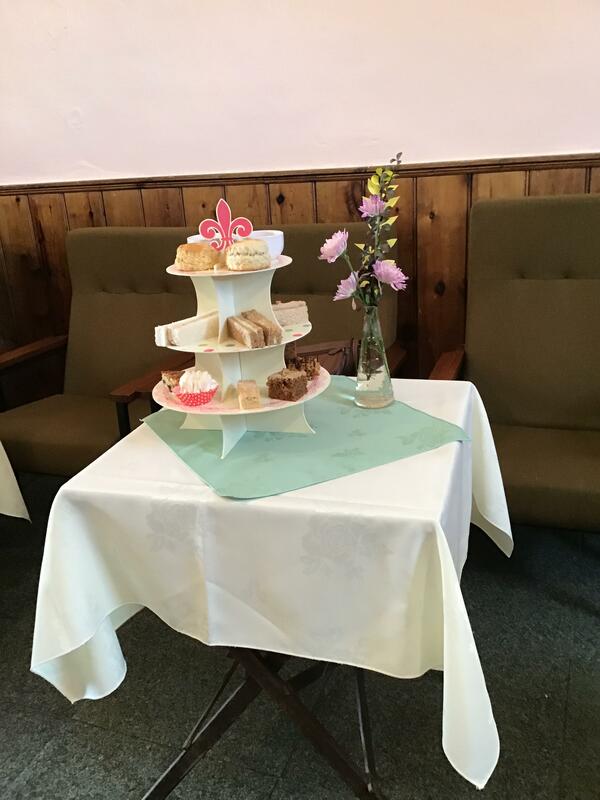 Our premises are used by the Stanningfield Ladies' Club for their fortnightly meetings. Bradfield celebrates its Chapel Anniversary on Sunday 19th May with visiting preachers at 11:00am and 6:30pm, when we welcome Rev Peter Goodhall from the Haverhill Methodist Church. Everyone welcome. Our Minister, Rev John Boardman brought a project to us earlier in 2018. We invited the residents in the village to Afternoon Tea (RSVP) on Saturday 25th August between 3:00pm - 5:00pm. This event was supported by the wider Circuit, with members of TOCT, Trinity Occasional Catering Team from Trinity in Bury doing the catering. It was a good opportunity to get to meet our neighbours and for them to see inside our chapel. News of the Ups ... and the Downs ... at Bradfield Methodist Church can be found in the "Herald", the newsletter for St John's Methodist Church, Sudbury.